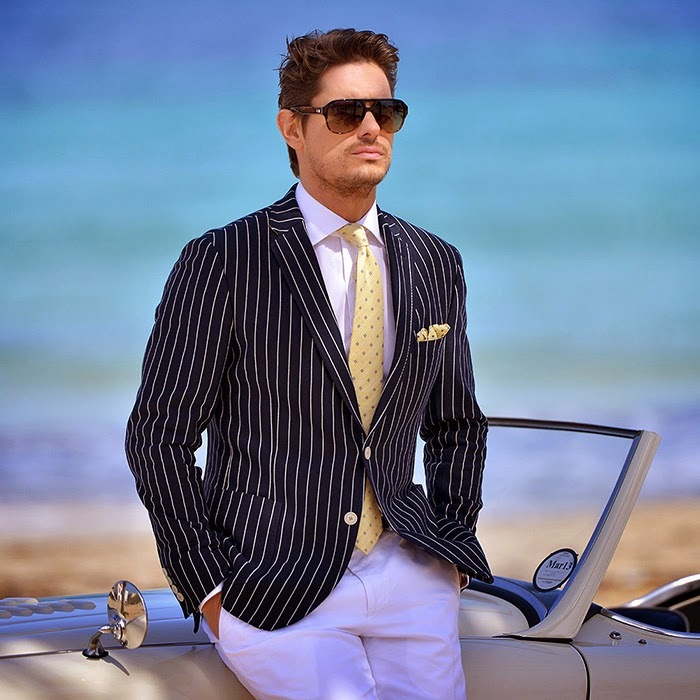 There are many discussions about Italian dressing styles depending on different areas, various cuts and tailors, kinds of collars and shoulder pads etc. In short, fitting is everything! 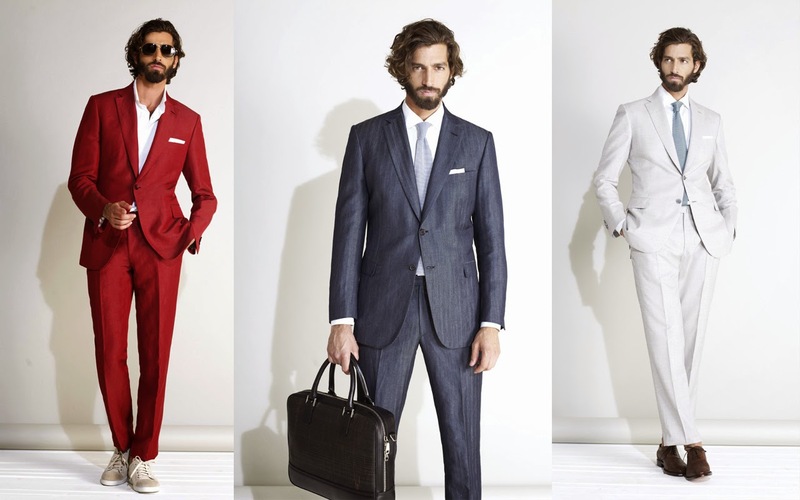 Here are some measurements that you could check if you wear a suitable suit. Firstly, you could see if the shoulder line is on your shoulder, and it must be straight, not too wide or too narrow. Secondly, you could check the length of the suit. If you stand with two arms hanging on both sides, the bottom of suit must cover half of hip, or reach the position of your thumb. Also, it’s proper that your sleeve length touches your jaws of death. In principle, make sure your upper and lower part of body is same-size ratio. Finally, if you wear loose pants, remember to expose your heel (full break). On the other hand, if you wear tight pants which are more trending, it’s highly recommended to see your pants touch the upper rim of your shoes. By the way, don’t let your pants crease at all. Italian people are confident on choosing opulent colors such as salmon pink, navy blue, and coral red. However, they will use black or white dress shirts to match and balance them. 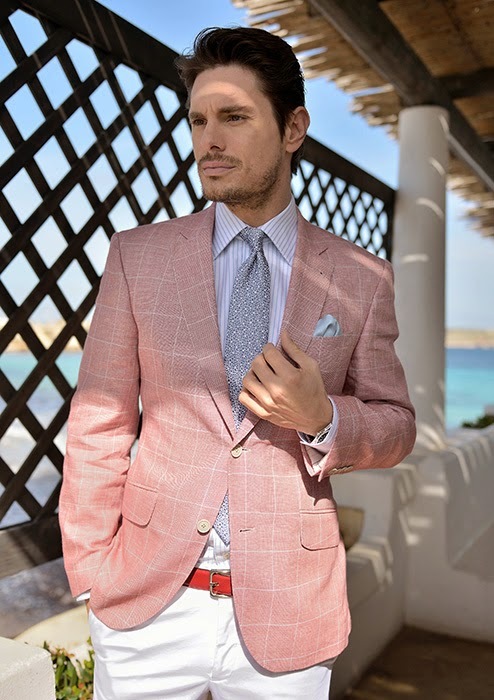 If you are not comfortable with wearing too colorful suit, you may begin from some accessories like tie, pocket square, and belt. European gorgeous palace style and paisley totem are commonly occurred on Italy streets. They can create classic, elegant, and steady feeling. In general, those patterns are printed on pocket squares, scarfs, and ties, as embellishments. Though, sometimes Italians wear suit that is full of totem, and pair with plain items to exaggerate the splendid and attractive character. Loafers are derived from Indians moccasin, and now they are Italians favorite. Its image combines preppy style and upper class which shows fashion and casual tastes. When Italians want to put casual feeling into suits, they usually wear loafers with rolled bottom of pants, and expose their ankles or colorful socks. The devil is in the details. To Italians, pocket squares are indispensable decorations. There are many ways to fold your pocket squares; each way can create different looks. Also, the color of pocket squares could balance the tone of suits. 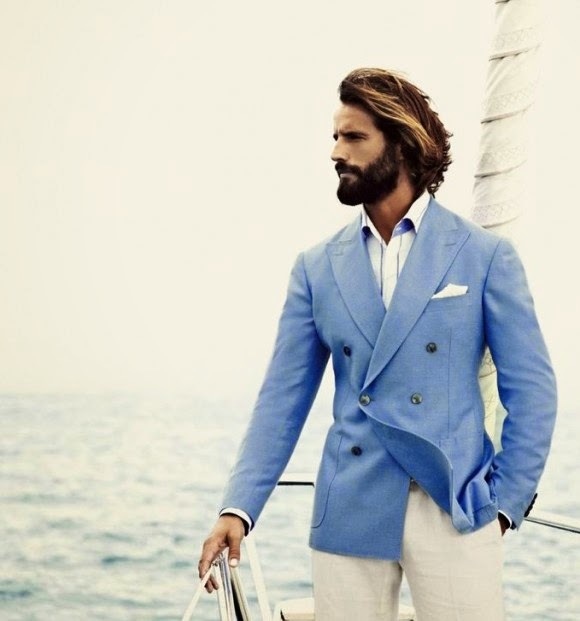 We have to acknowledge that pocket squares add the crowning touch to the fashion model. Besides some existing trends, the most important thing we need to learn from Italians is their experimental spirits. They are brave in breaking rules and internalize fashion into their normal life. It’s a largest challenge for people who want to be Italian stylish guys.